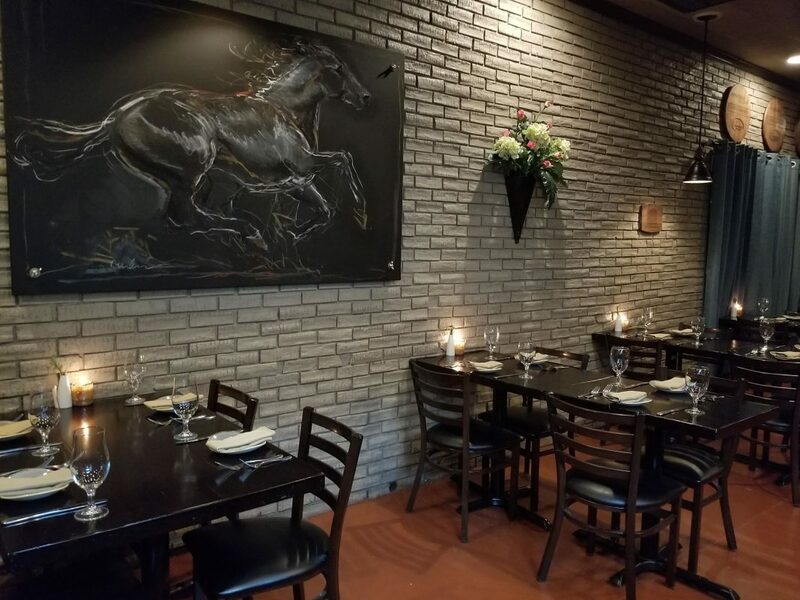 La Chasse is hosting a Maker’s Mark five-course dinner tonight with a menu designed by new Executive Chef Kristina Dyer. The dinner begins at 7 p.m. and is $75 per person. There are a few tables left; make reservations by calling 502-822-3963 or online at their web site.